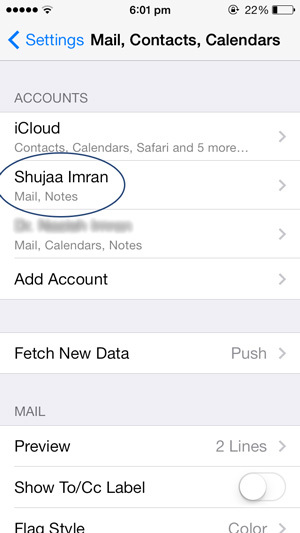 Many of you have probably synced your email and Facebook accounts with your iPhone for quick and easy access. 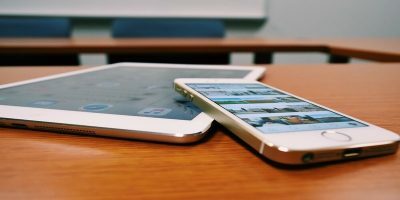 In some instances, your email contacts will automatically sync with your phone’s contacts, creating quite a mess. 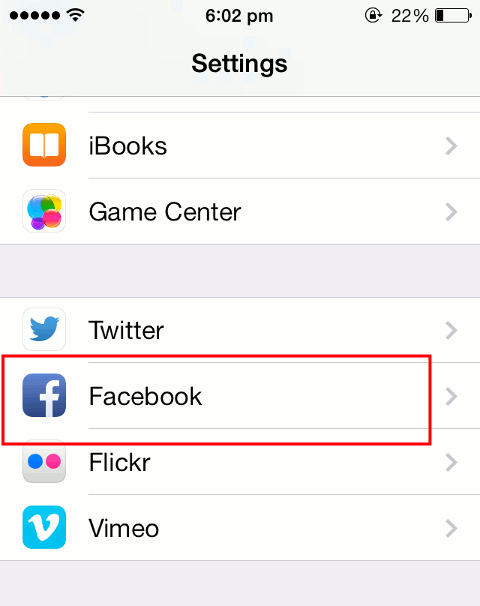 The same can happen when syncing Facebook, with both your phone’s and your Facebook contacts merging together. 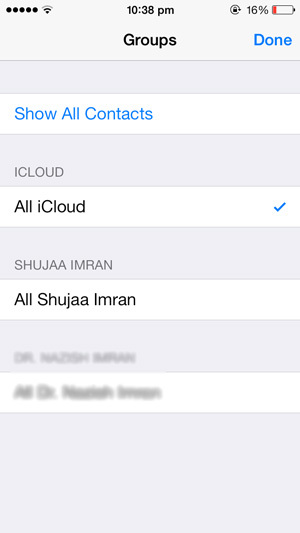 Now, you may like a merged contact list. Or, you may not. 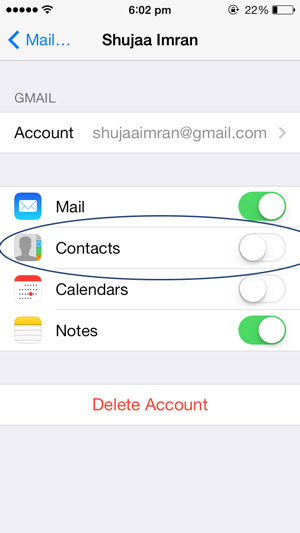 For those who don’t, we’ve put together a small tutorial to remove all your Facebook and Email contacts from your iPhone’s Contact list. Here’s how to do it. 1. 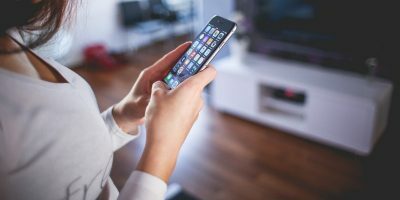 Open “Settings” from the iOS home screen. 3. Select your email account from the list that appears. 1. 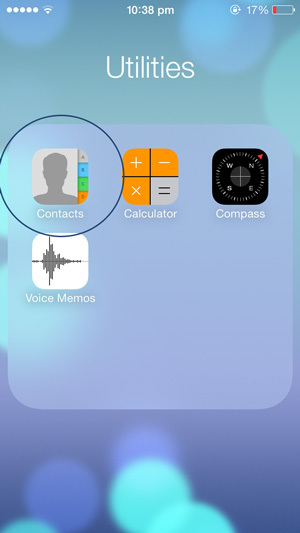 Open the Contacts app or the Contacts section of the Phone app. 2. Click on “Groups” in the upper-left hand corner of the app. 3. From here you can easily deselect any and all email account groups. 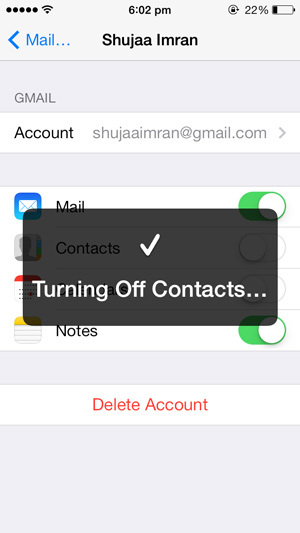 This will remove the respective email account’s contacts from your iPhone’s contact list. 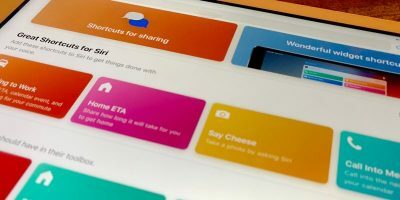 And should you want to look up an e-mail contact from your Contacts list in the future, you can jump back into this Groups page and bring back a group of contacts to your list. 1. 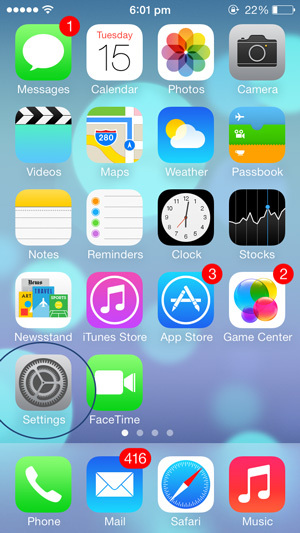 Open the “Settings” app from your home screen. 3. 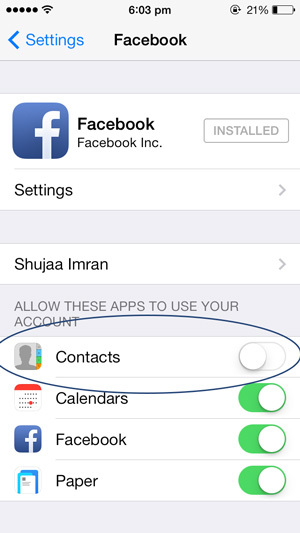 In the Facebook section, you’ll see a section titled “Allow These Apps to Use Your Account.” Tap the slider to “Off” for Contacts. 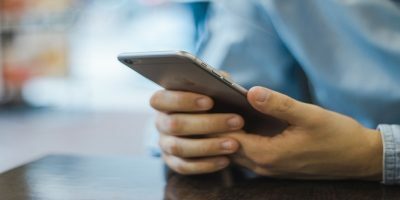 Now, head back to the “All Contacts” list and you’ll see your list returned to its state prior to integrating your Facebook account, i.e. 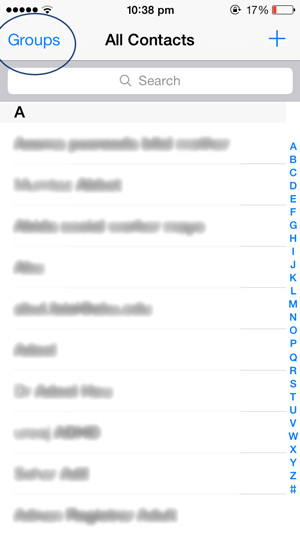 the contacts that you entered yourself. 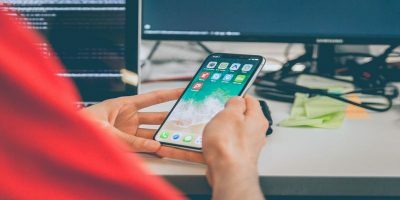 Tip: Not allowing Facebook to access your contacts also has another effect: It cleans up the calendar app by removing birthday reminders for your Facebook friends. And if you’d like to keep Facebook events from showing up on your calendar, turn the Calendar slider to Off in Settings > Facebook. 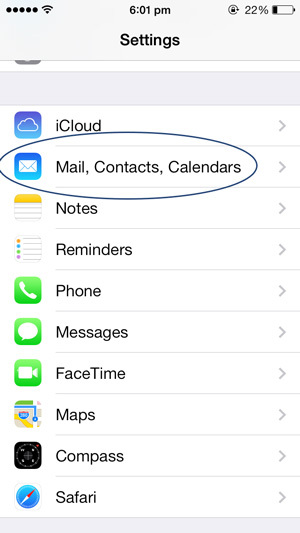 I was trying to remove email contacts from my phone, but when I went to settings – mail, contacts, calendars, under the Roadrunner account, there was no contact tab to switch to off. 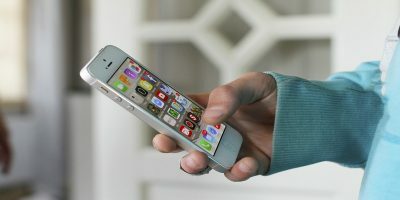 How do I get the email contacts off this IPhine?